Designed with comfort in mind. 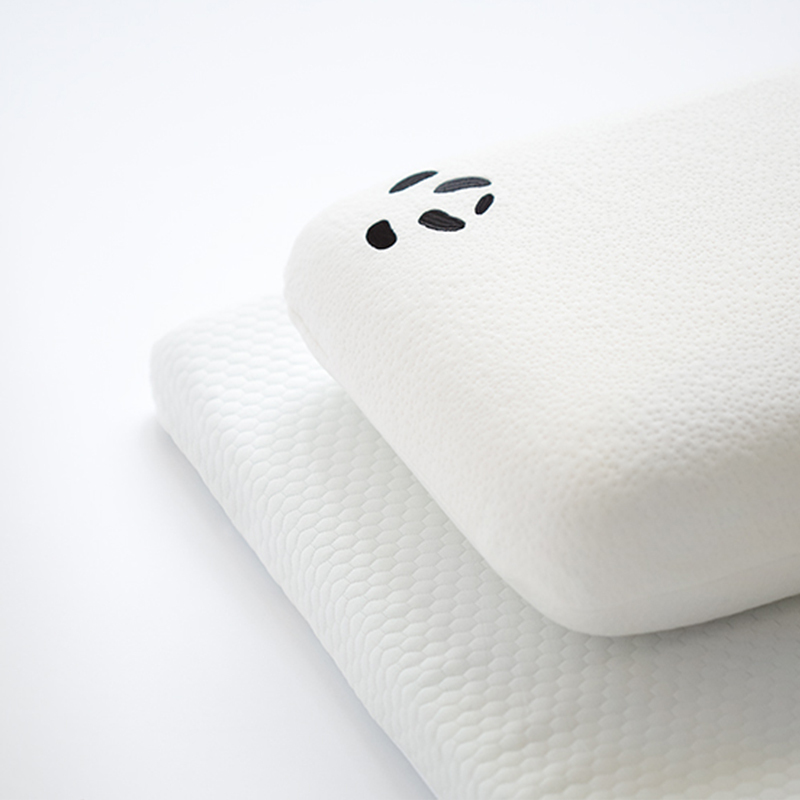 Using 3rd generation memory foam, allows the mattress topper to easily breathe & mould to your body's shape. 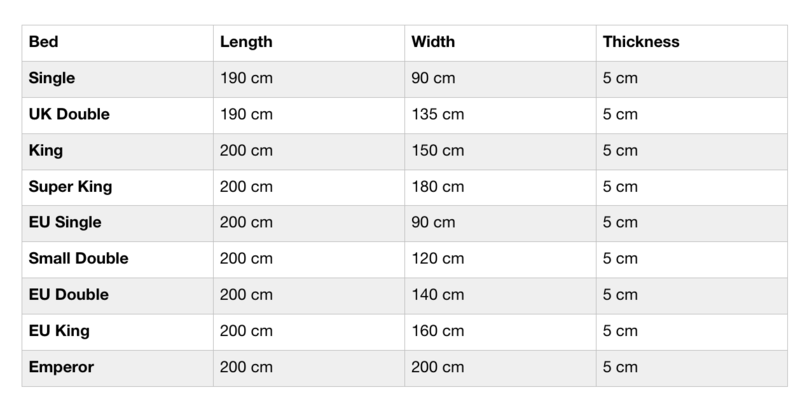 *Removable bamboo cover included. Bamboo is naturally antibacterial which helps to protect against skin irritation and allergies. 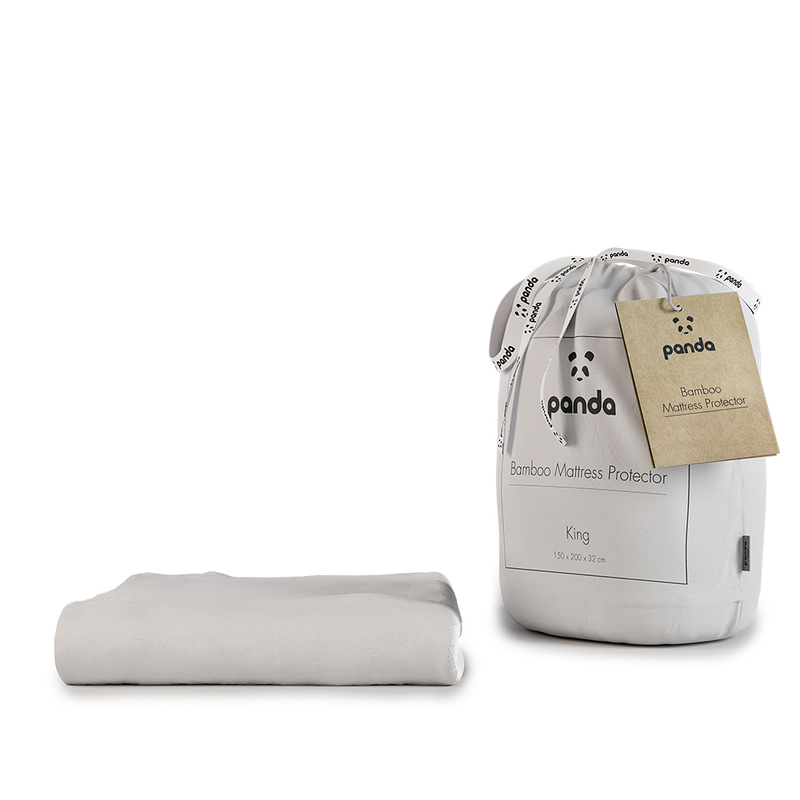 Making the Panda Mattress Topper suitable for those who from eczema, sensitive skin or hay fever caused by dust mite. Temperature regulating technology will keep the topper cool in the summer and warm in the winter. This is all thanks to the highly breathable bamboo cover which keeps the air flowing. By infusing minute capsules of cooling gel into our 3rd generation memory foam helps to prevent overheating throughout the night. 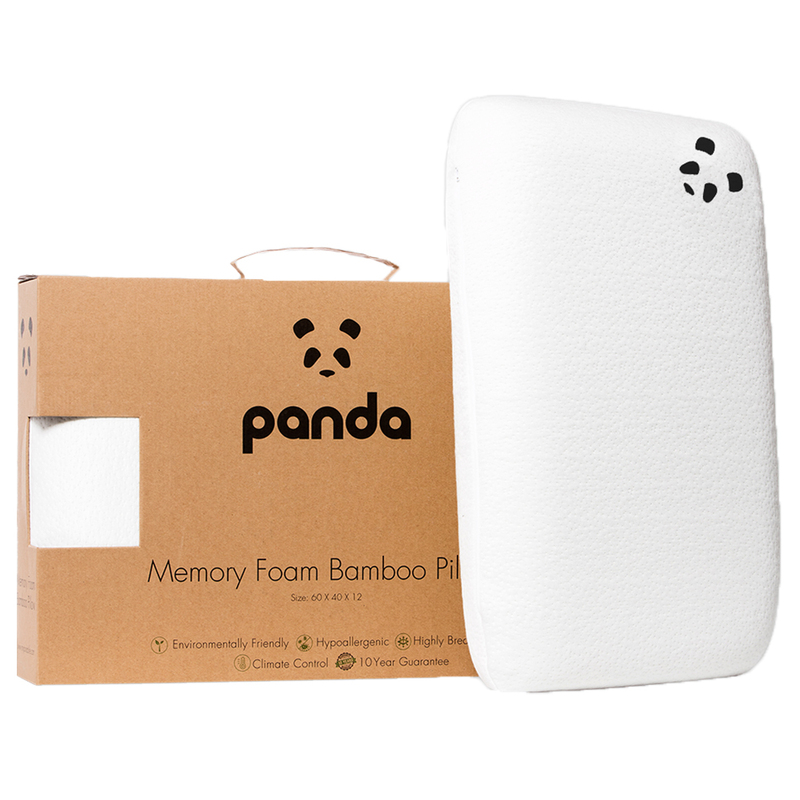 Using 3rd generation memory foam allows the Panda Memory Foam Bamboo Mattress Topper to effectively relieve pressure points, whilst providing constant comfort and necessary support all night long. When our Product Development Team are not busy sleeping, they are engineering different materials and Hydro Foam is one of them. 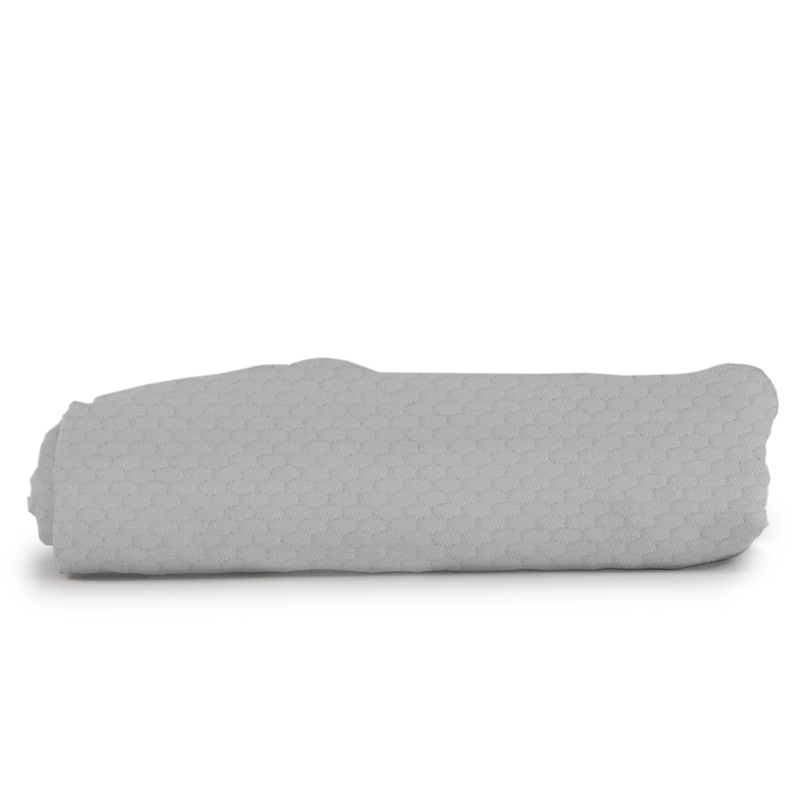 Above all, our Mattress Topper features a one of a kind Hydro Foam Layer, using gel infused 3rd generation memory foam. 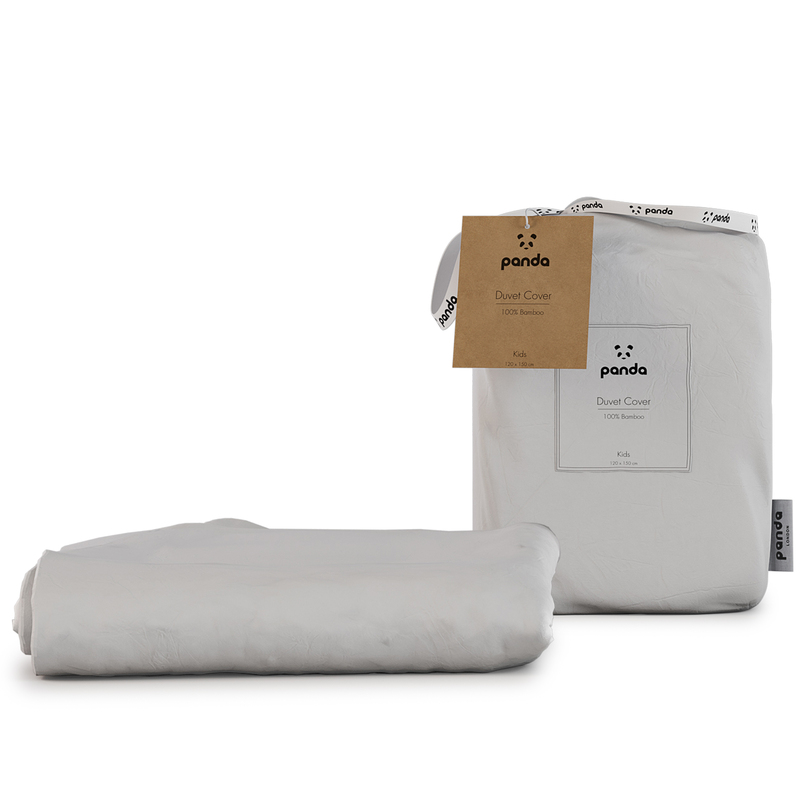 As a result, a perfectly crafted cut of memory foam, which helps to relieve pressure points and support your entire body throughout the night. Hydro Foam works beside the natural temperature regulating bamboo cover. 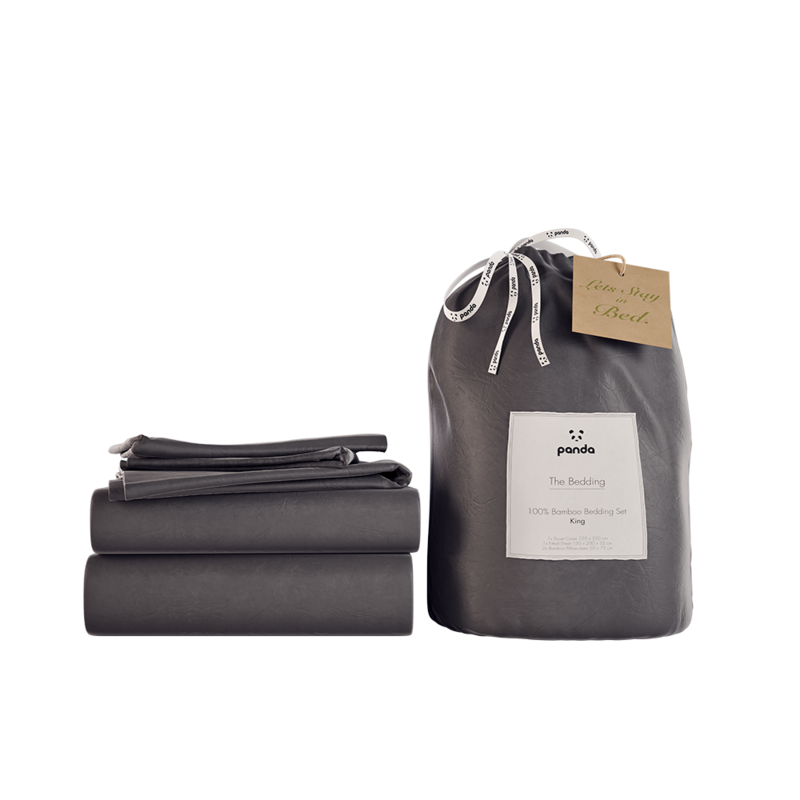 Ensuring that you’re comfortable and supported all night long. 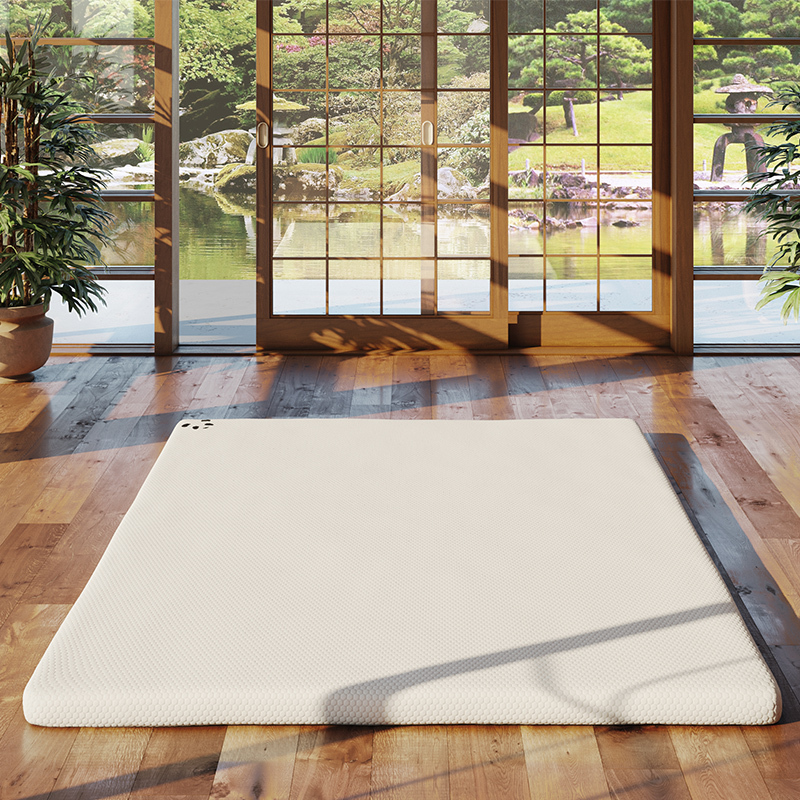 Simply using a Memory Foam Bamboo Mattress Topper is an effective way to help relieve neck, back and hip pain. Because memory foam is body-heat sensitive this helps the mattress comfortably cradle your entire body whilst you’re sleeping. 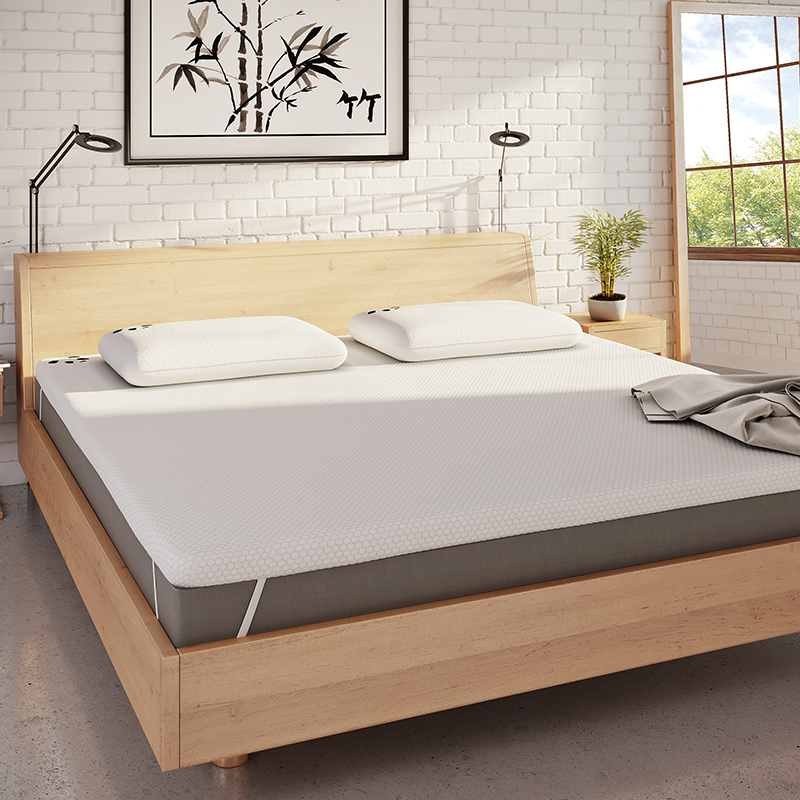 • The Memory Foam Mattress Topper features a unique Hydro Foam Layer, using 3rd generation memory foam. 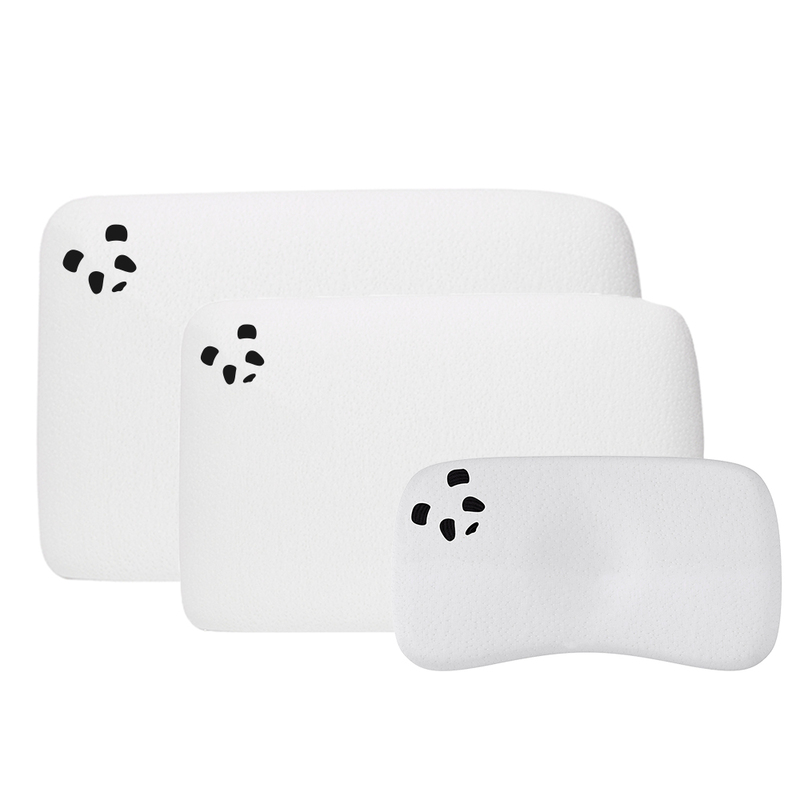 • Perfectly crafted cut of memory foam is body-heat sensitive which enables the Topper to mould to your body’s natural shape, relieving pressure from the neck, shoulders, and back. 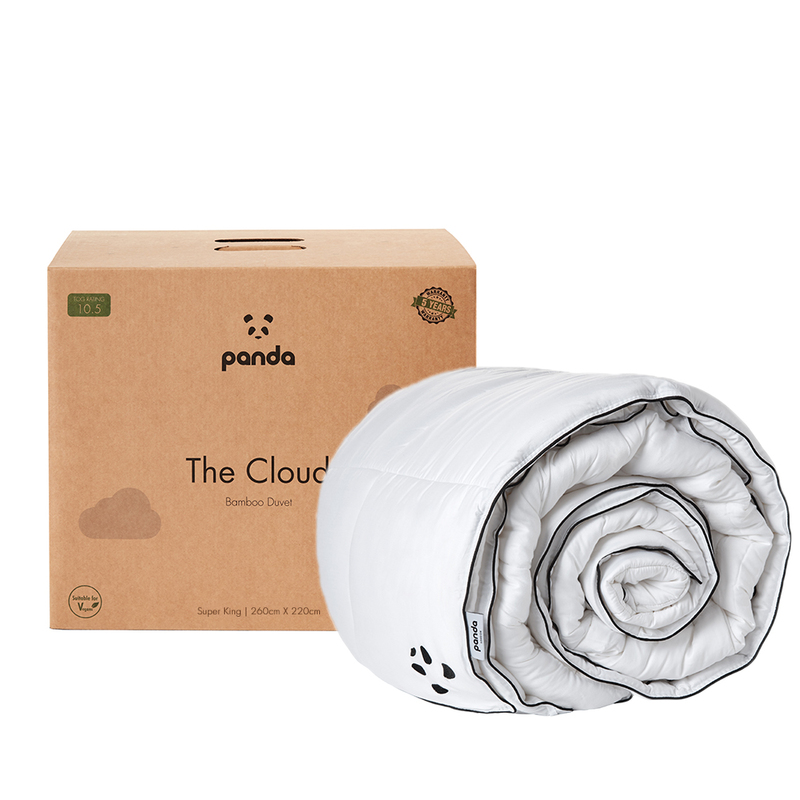 • As a result of the natural climate control properties of the luxurious bamboo cover, help to prevent you from overheating during the night. 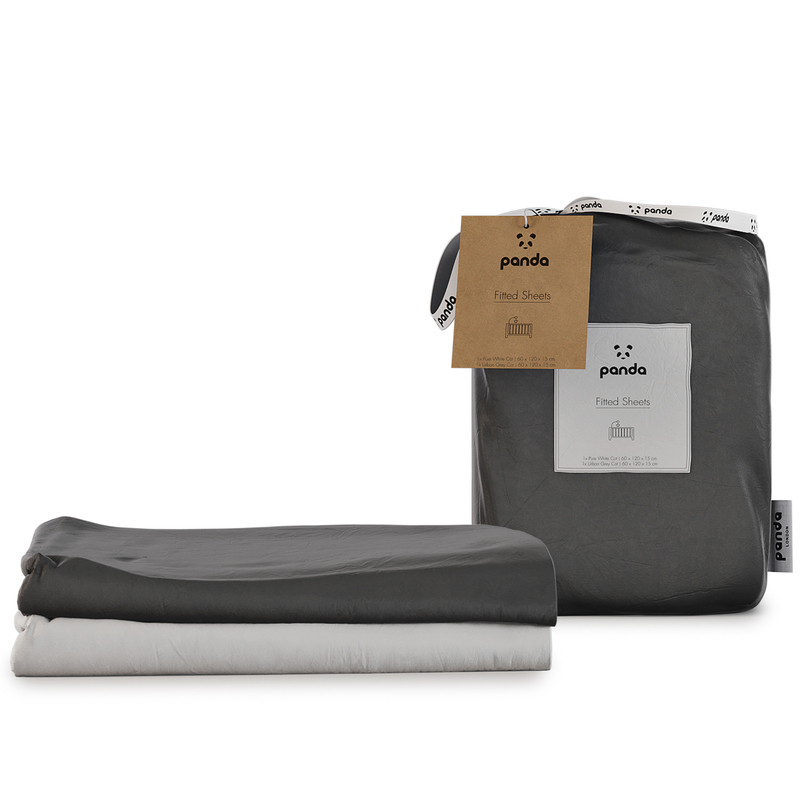 The Panda Mattress Topper features elastic straps on each corner alongside a silicone dot anti-slip layer. 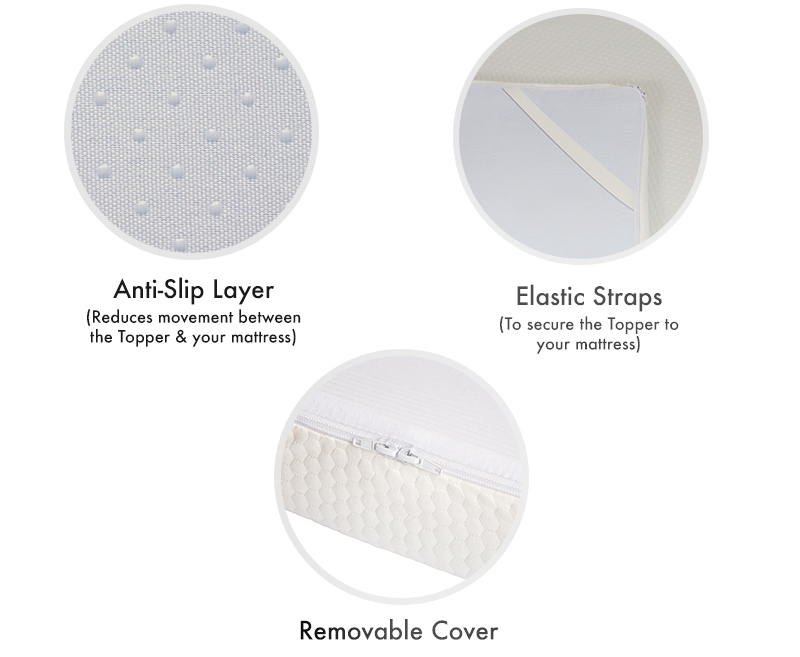 These two features work together to reduce movement between the topper and your mattress. 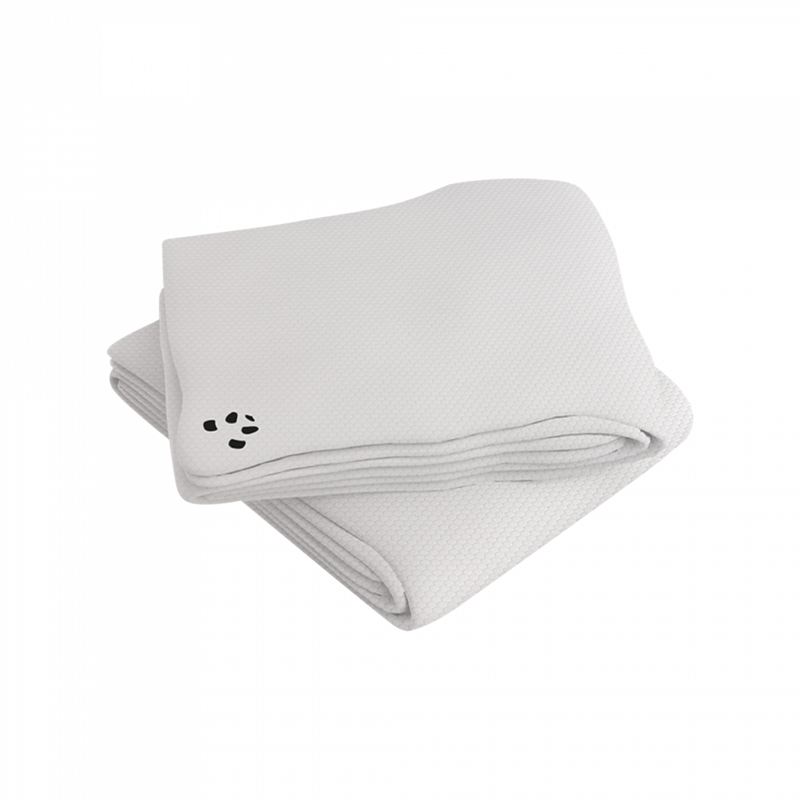 The outer cover is easily removable and simple to wash. 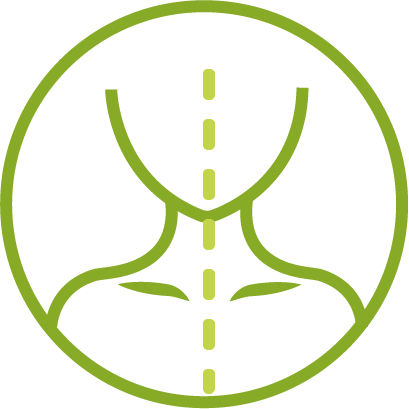 The Topper is an extremely effective way to help relieve neck and back pain. 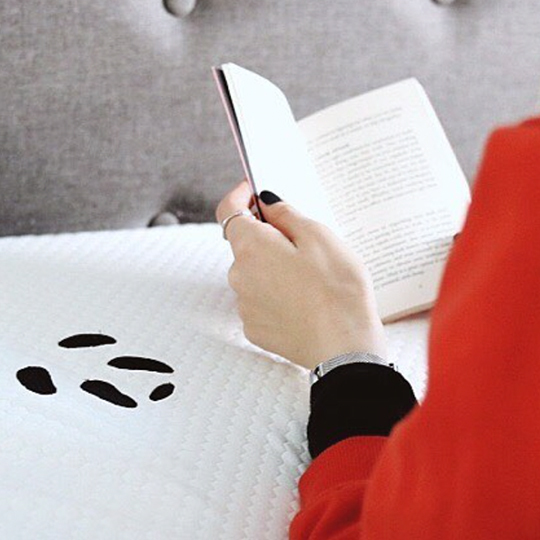 The memory foam is designed to be body-heat sensitive which helps the mattress to comfortably cradle your entire body whilst you’re sleeping. 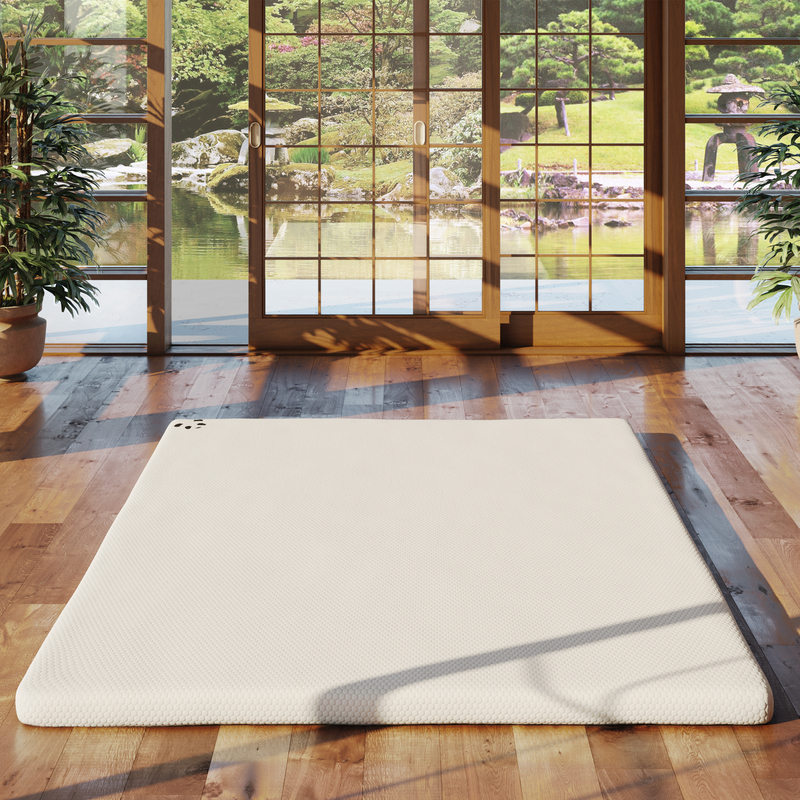 The memory foam gently conforms to the shape of your body and its natural hollows in your neck and shoulders helping to send you off into a deep sleep. 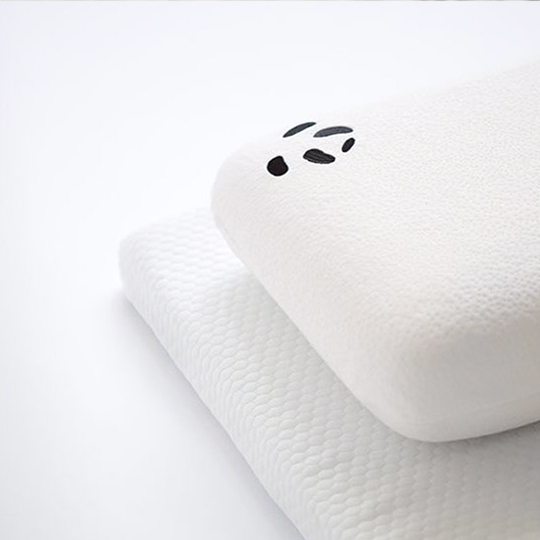 Features Orthopedically Approved 3rd Generation Memory Foam which helps to reduce trapped body heat, speed up the ``spring back time`` and help the mattress feel softer. 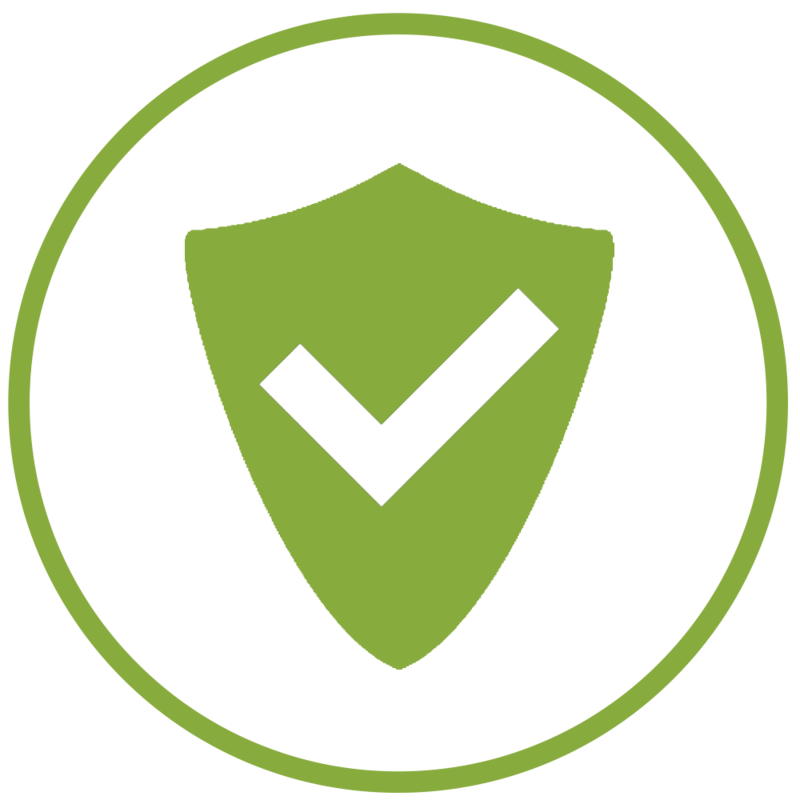 Buying a Mattress Topper online can feel very risky, especially if you’re concerned that you’re not going to like it. 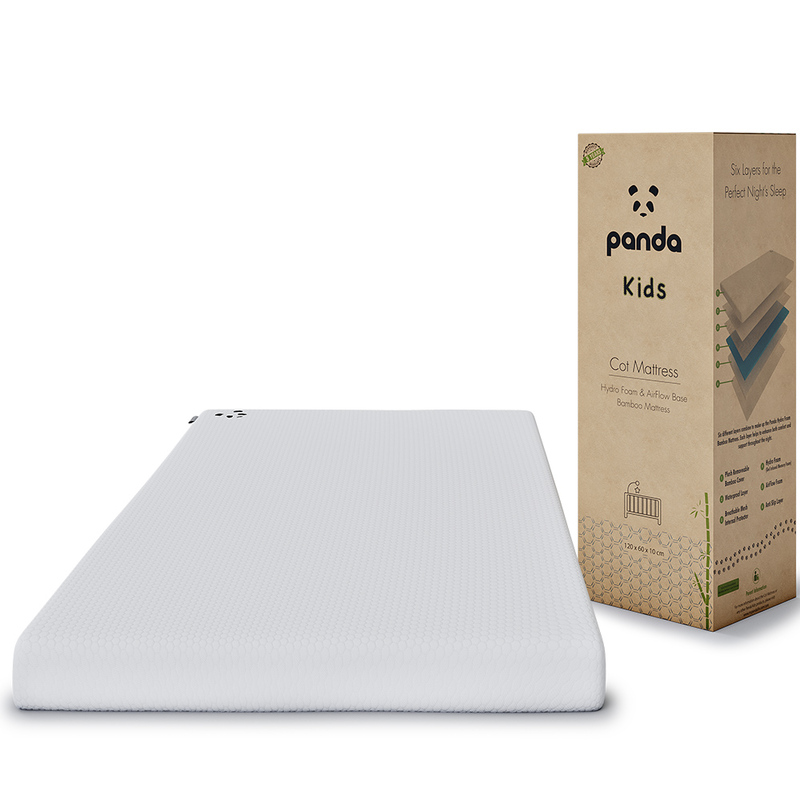 Whether you’re a back, side or front sleeper we’re confident that you are going to love the Memory Foam Mattress Topper by Panda. That’s why we give all of our customers a complimentary 30-Night trial, alongside free delivery and returns if you’re not happy. 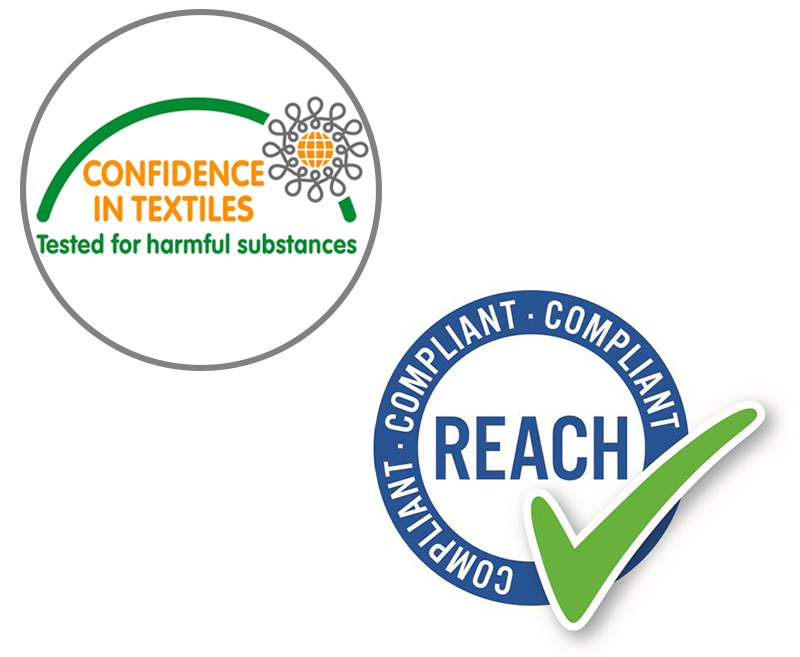 That’s why we give you a 30-night trial and a 10-year guarantee! Post an image of your Panda Topper & tag @PandalifeUK for the chance to be featured here!